collaboration with the Finish design house Marimekko. 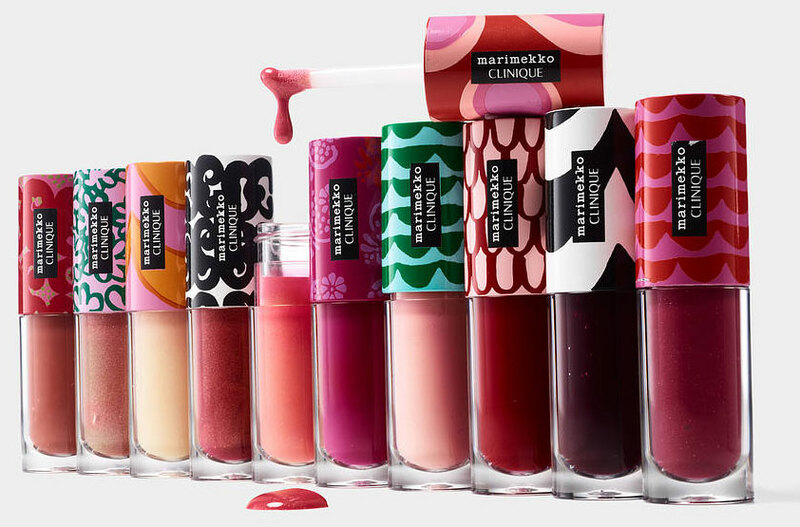 The Marimekko for Clinique Limited Edition Collection, channels a lively '60s and 70’s vibe, combines some of the most iconic, modern, futuristic and colorful patterns of the house of Merimekko with Clinique’s Pop Lip Colour, and its newest lip innovation, Clinique Pop™ Splash Lip Gloss + Hydration. 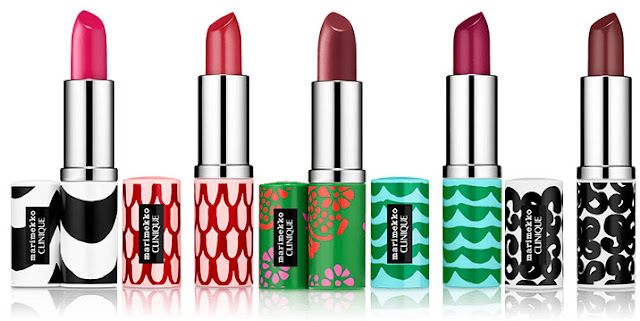 Each shade is adorned by the famous design house and available for a limited time only! 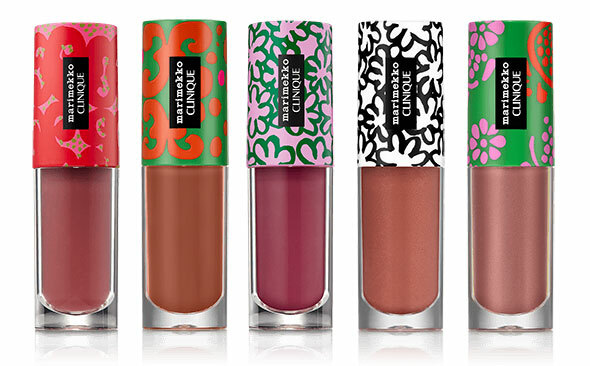 To make unique the new limited edition lipsticks and glosses by Clinique, it is undoubtedly the collectible packaging. 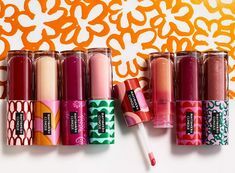 Each pack is in fact dressed with the iconic prints designed by Annika Rimala, Marimekko designer of prêt-à-porter and one of the most influential fashion designers of the '60s and' 70s. The prints chosen for the Clinique collection have been selected from the most recognizable and well-known of all the times created by Marimekko. Using super impositions and color combinations, surprising striking patterns are born: bright, cheerful and modern patterns that celebrate the typical design of the '60s. 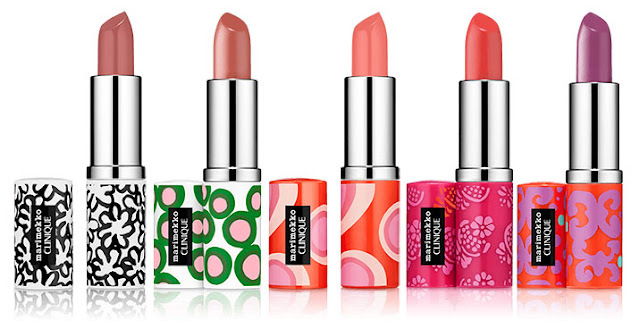 The fan-favorite formula combines bold saturated color with a smoothing primer formula. 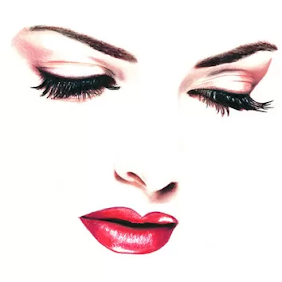 The color stays true as the weightless formula glides on for a velvety smooth finish and 8 hours of comfortable, moisturizing wear. 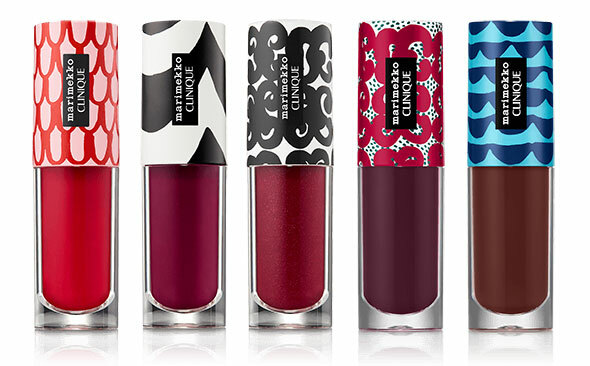 The new limited edition Clinique lipsticks comes in 10 intense shades united by a lively packaging that incorporates the design of the most famous Marimekko prints. 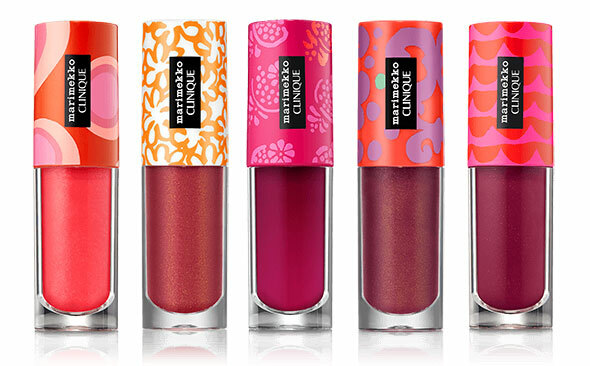 An innovative non-sticky lip gloss that merges a pop of color with a splash of hydration. 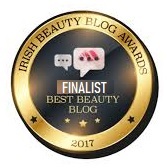 The weightless shiny gloss is infused with lip-caring ingredients to provide immediate comfort and long-lasting hydration. 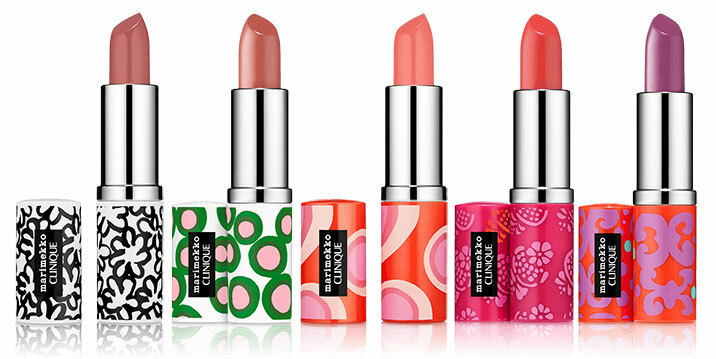 Dressed with the famous Marimekko patterns, the Pop Splash Lip Gloss + Hydration are available in 20 very bright-wearing shades ranging from pinks to reds, to corals and nudes. 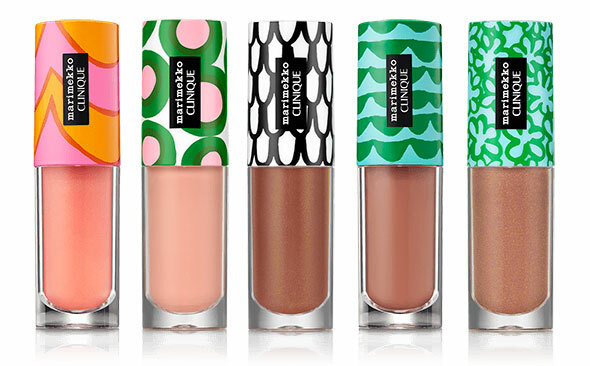 The Marimekko for Clinique Limited Edition Collection debuted on Clinique.com in January 2018, and is available now online and in-store from leading Clinique retailers.